The Lunch Lady: Dressing up, my favorite thing. We (as in, the whole clan) went to a small local joint for dinner a few nights ago called Good Eatz. I had the most amazing salad dressing, a cranberry white balsamic vinaigrette. 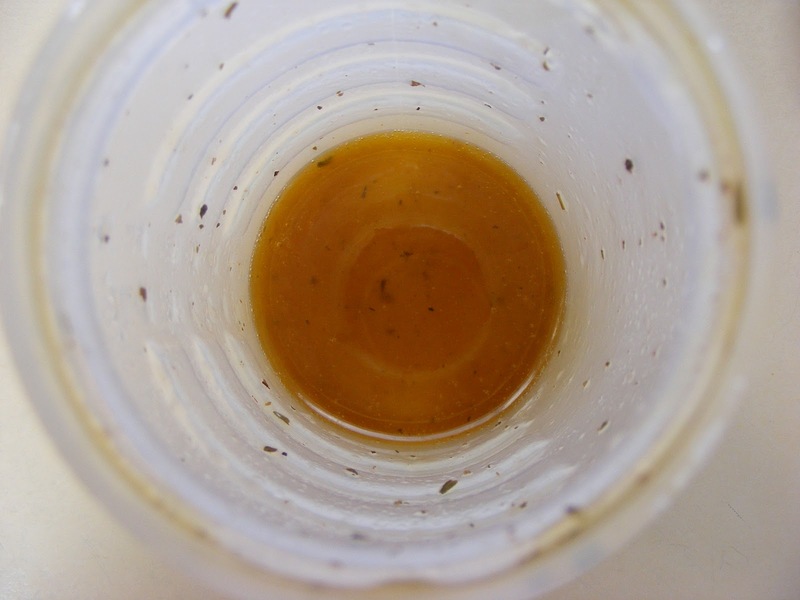 It was perfectly emulsified and sweet and tangy. I've always thought that a good dressing makes the salad and NOT the other way around. We all buy bottled dressing and have our favorites right? After starting to read ingredients more often, I started to realize how much sugar and unusual "stuff" is in the bottle stuff. Food coloring, MSG, high fructose corn syrup, and some weird big words that I can't spell. I'm kind of into simple ingredients and real food stuffs at this point in my life. Especially since I'm responsible for a couple of kiddoes' nutrition. 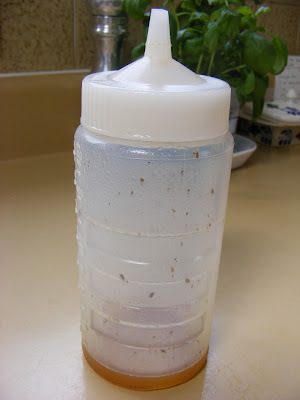 Making your own salad dressing is SUPER easy and quick. In less than 5 minutes, you can have an amazing salad dressing that YOU made and you'll know exactly what's in and feel good about it. Isn't that a really big part of our nutrition, knowing what's in it and not feeling guilty about eating it? I love when I feel good about my food AND it tastes really good too. Choose a good oil such as Extra Virgin Olive Oil, organic is better, cold pressed is even better. Trader Joe's has a really good inexpensive organic EVOO that is cold pressed. BJ's also sells organice EVOO for about $9 for a 17 oz jar. Olive oil is a really good fat. 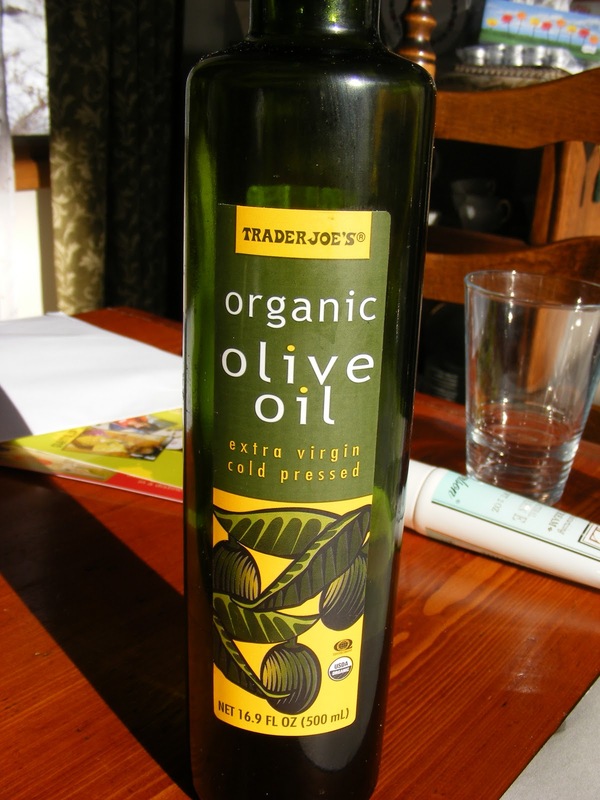 I've read that if you have a bit of olive oil every day, it binds the bad fats that you eat. I hope it's true! Remember, "fat" isn't bad, it's all the other junk that you eat with it that makes you fat! Who knew? 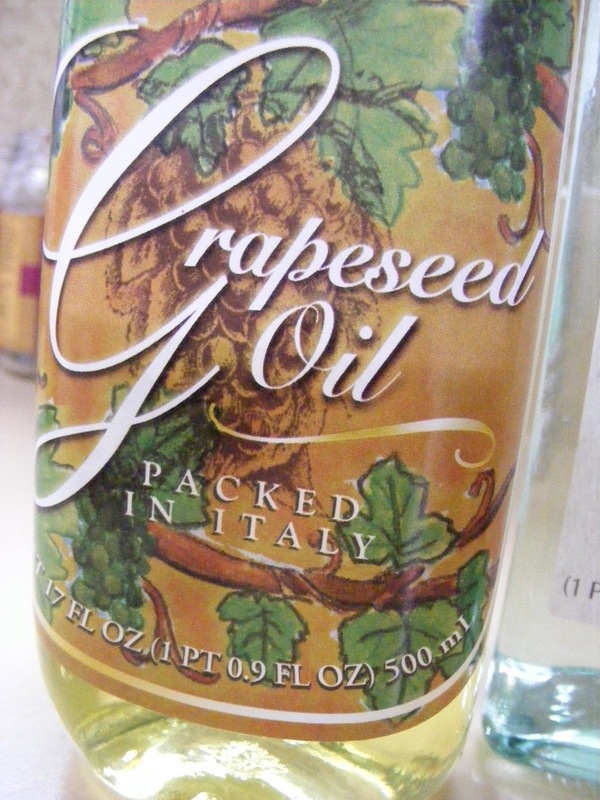 I personally like to use Grapeseed Oil. Trader Joe's sells it as do many grocery stores. It's a bit healthier than Canola or Vegetable oil. If you don't have either oil, use what you have. It's still better than a processed bottled salad dressing. 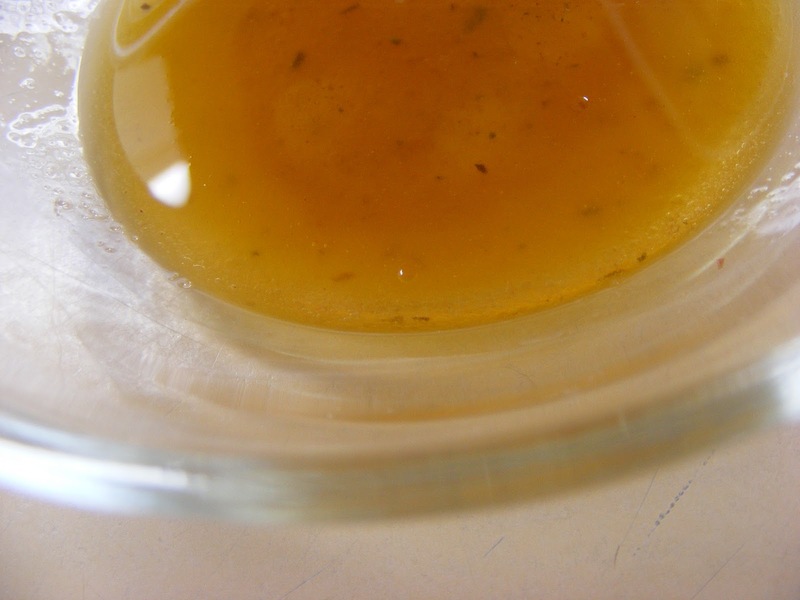 For a vinaigrette, I use a ratio of half oil and half vinegar. 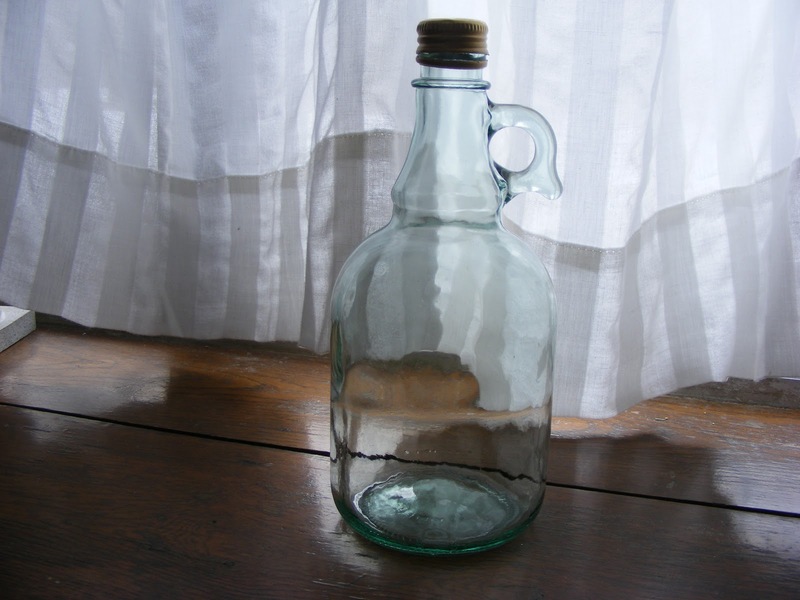 There are so many different kinds of vinegars available. 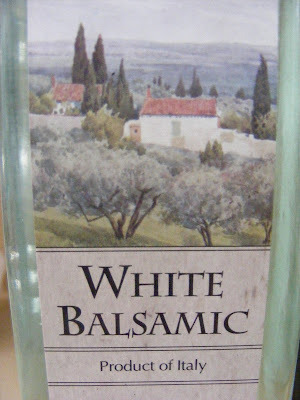 Balasamic, Red Wine, White Wine, or White Balsamic, my current favorite. So, find a jar. I found some squeeze bottles at a local restaurant supply store. 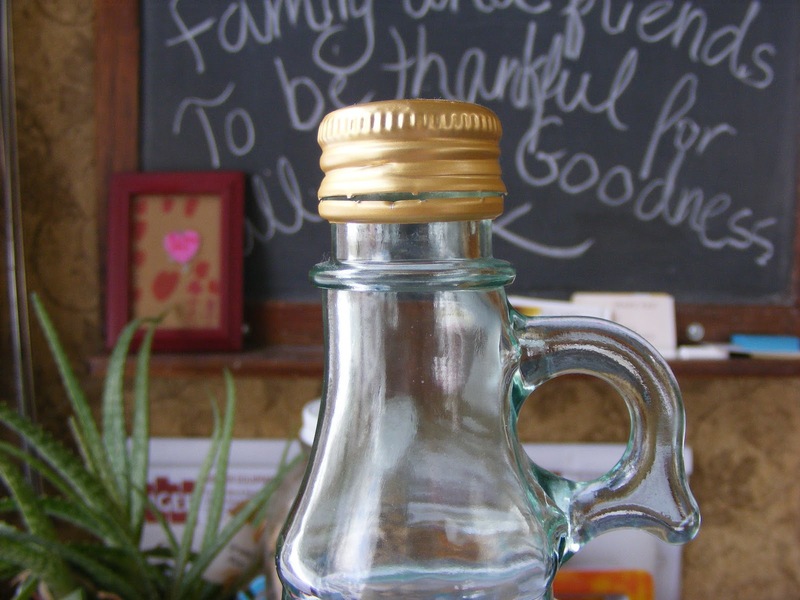 You can use an empty peanut butter jar, or pickle jar, recycle! It helps if it's clear so you can "eyeball" your liquids. Time to make some more! I fill the jar with half oil and half vinegar, a squirt of mustard, a squirt of honey or agave (or bit of sugar is ok, some sweetener to cut the tart vinegar) and then any kind of seasonings you like. Sometimes I put in some italian seasoning, garlic powder, paprika, and pepper. Try combinations that you fancy. Shake it up really well. If you want to make it "proper-like" you can drizzle in the oil while whisking like my awesome husband does, but I'm not proper-like so I just shake it up. 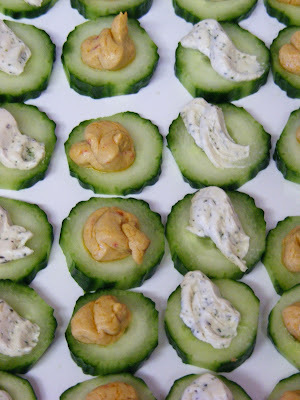 Season and sweeten to taste and drizzle on your salad! Fantastico! and YOU made it. Better yet, get your children to help you pour the ingredients into the container and shake it. I BET they will want to taste it on their salad. Better yet, have them chop up some of the salad ingredients. It's a known fact, cause I've seen in with my own eyes, that children will try and eat things that they have helped to prepare. 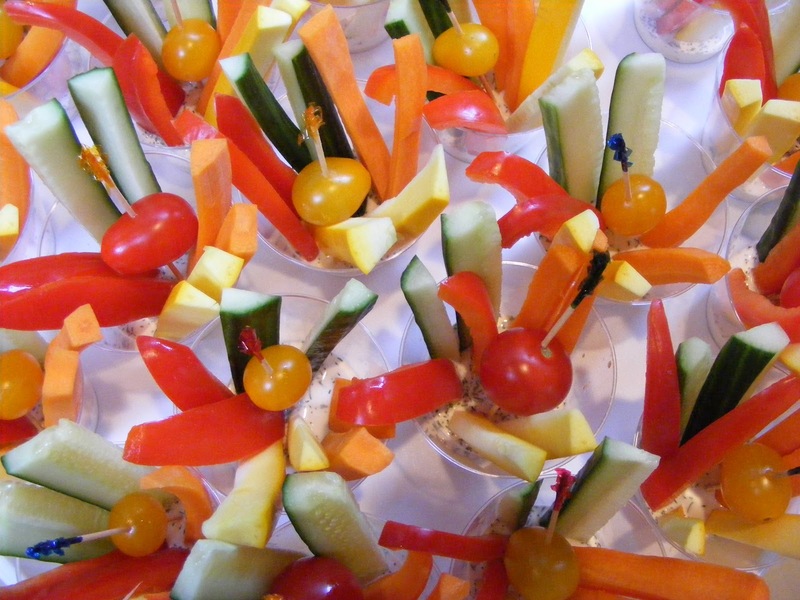 It's one of the secrets from my arsenal of "how to get children to eat stuff." My hubby (the rat beneath my hat. Name that movie!) makes a fantastic herbed mayo dressing and I also have a great Peppercorn Dressing I'll share in future posts. 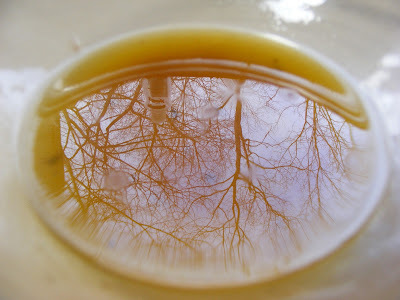 I noticed the trees reflecting in the dressing. Had to get a shot! There are a host of recipes out there. Share some of your favorites with me! Hannah...I'm loving your blog my friend! So interesting and fun to read :) and it sounds like you have some exciting times ahead of you in your food career...Congratulationas!! !